Caring for a senior family member can sometimes be overwhelming. At Maplewood at Southport, we understand that you may need a break. With a furnished mixture of studio and one bedroom apartments, Maplewood at Southport is here for you. 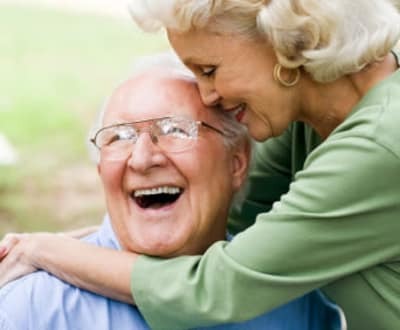 For more information on respite care in Southport, CT, contact Maplewood at Southport.